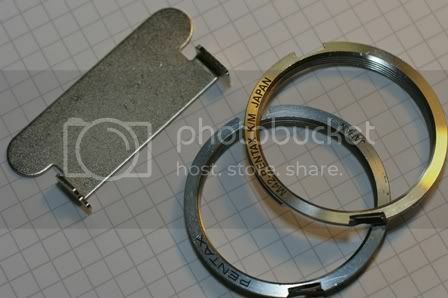 In general, I recommend others to get the genuine adapter as the best adapter to use with M42 on Pentax latest dSLR. It is easy to use and dismounting can be done without the use of additional tool. With practice, I find myself frequently remove the adapter with thumb and index finger holding on the two holes in the K mount and dismount the clip with inward direction followed by a anti-clockwise turn of the adapter to unmount the adapter. For 3rd party adapters such as those from Kalt and Bower, I ran into spring plate getting stuck in my K100D body creating panic moments to unmount the adapter. The item carries the adapter 'B' in description and 'B' actually refers to Bayonet mount, which includes the KAF2 mount in the latest Pentax dSLR as in K10D/K100D etc. Some discussion seems to suggest that henrys.com in Canada may carry it in stock, cost of shipping may be expensive dependent on location, please call to confirm. New one comes in a green packet and check wording printed on adapter as a guide. Make sure to ask question if it comes from eBay to confirm it is the genuine copy. 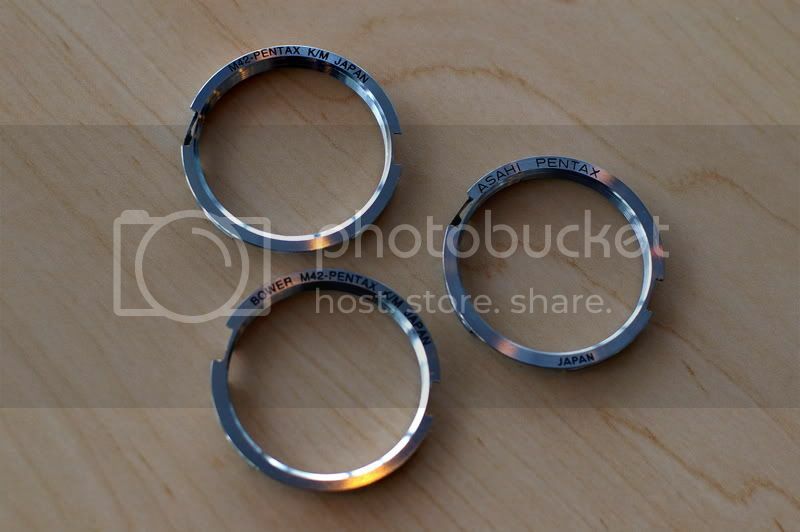 Just to share a tip I used for finding the genuine Pentax adapter: I searched with Google for +Pentax +30120. This number is the product number of the Pentax product, as I've found on the Pentax web store, so using this number filters out 3rd party products quite efficiently. This search led me to interesting results. I found than Vistek in Canada has it, and since I'm Canadian I bought it from them at 22.50 + 8.95 shipping + tax = 33.02 CAD. 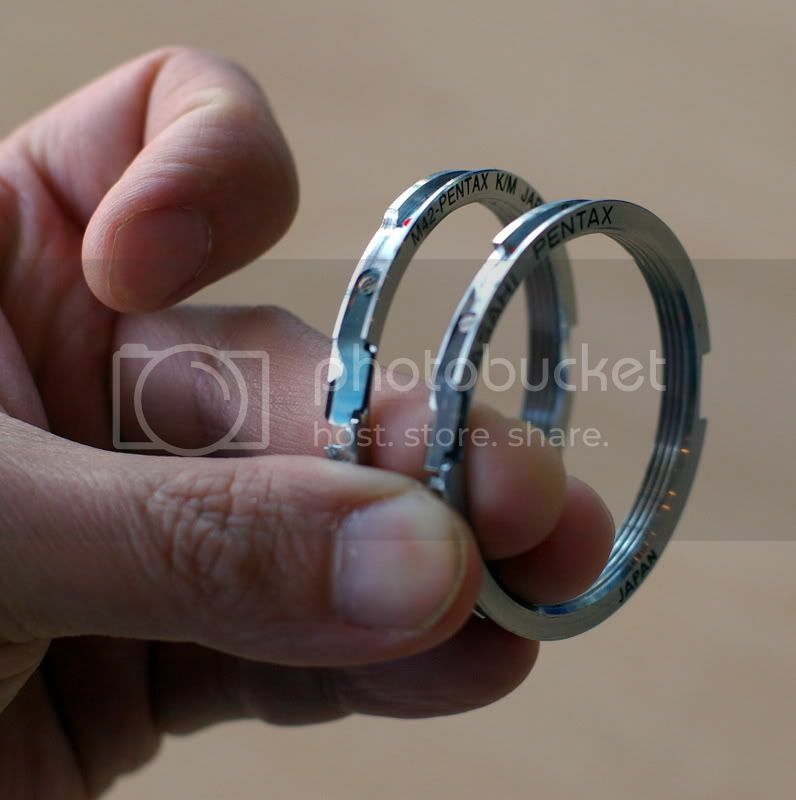 I called to confirm it's a genuine Pentax adapter. Quite reasonable price. Thank you for the tip and I actually use something similar to look up the product with code for 30120. 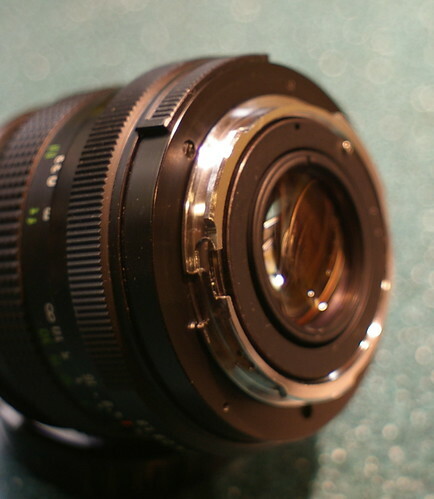 I am about to purchase the K20, but want to make sure my old lenses will fit first. 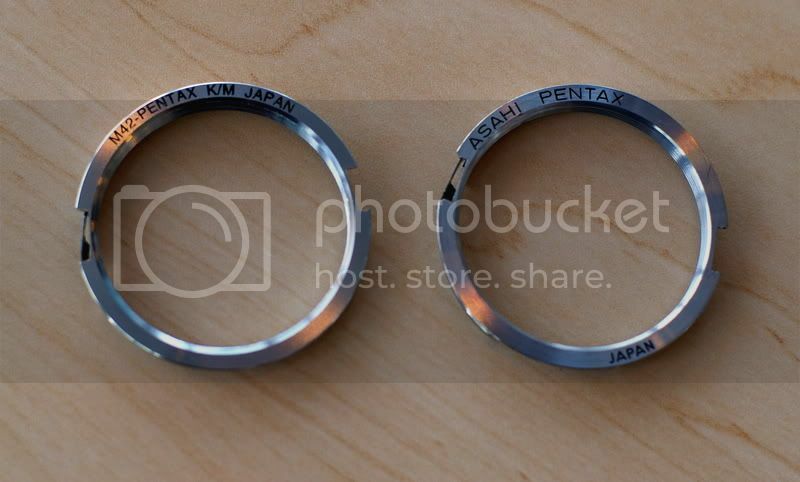 I know I need to get the M42 mount adaptor, but is that the same as the Mount Adapter B on the pentax site? Can't find anything that says it is or isn't.